Whether they're accomplished skiers/snowboarders or just getting started, our winter camp program is the best way for your child to experience the joy of these great sports while having constant access and assistance to our expert staff, both on and off the hill. Deluxe Roundtrip Transportation to Roundtop Mountain Resort in Pennsylvania. 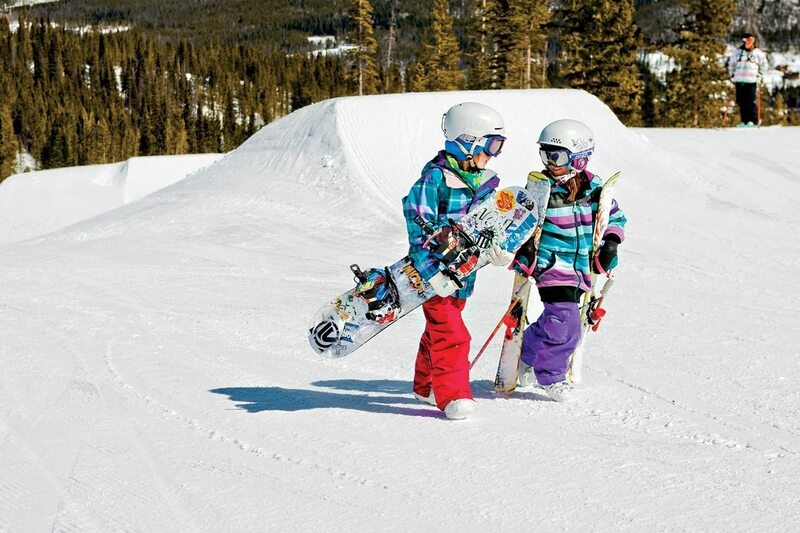 1) Transportation and LIft - Perfect for kids age 9-16 who have their own gear and already know how to ski or snowboard. Includes roundtrip transportation and a full access lift ticket. 2) The All Mountain Package - Includes roundtrip transportation, a full access lift ticket, ski or snowboard rentals, and a 1-hour lesson from certified instructors. 3) Transportation Only - When all you need is roundtrip transportation. Ride up with us and make some new friends! Boys and girls ages 9 to 16! Any and all abilities welcome! From FIRST-TIMERS to advanced skiers and snowboarders. Before moving on, find out why Ultimate Watersports Winter Camps rock! For the safety and comfort of your children, we partner with the ABSOLUTE BEST in the motor coach industry, SUPERIOR TOURS. ** For the safety of your child, Ski Roundtop and Ultimate Watersports require lessons for all beginners and strongly recommend them for all levels. Be sure to check out this complete list! Get all the info on ski, snowboard, helmet and locker rentals right here! For info on date changes, cancellation and inclement weather . . .
You will receive an initial confirmation from our online registration platform, and then a secondary confirmation once you select your dates for a Multi-Day Package . Reminder messages will come out 72 hours prior to each event date.